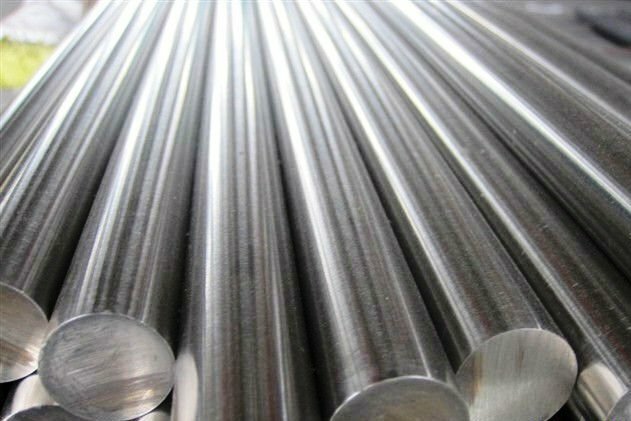 Top Quality Supplier of Stainless Steel Round Bar, Rod 6-400mm in Bhilwara– We Sell SS Round Bars at Factory Prices in Bhilwara! We are a full line supplier of ss round bars in Bhilwara, with immediate delivery of all regular sizes and grades. As a leading hot rolled, cold drawn and bright bars supplier in Bhilwara, we can offer best prices and best quality for the materials. We stock and supply ss round bars in various grades such as 310S, 301, 304, 304L, 304N, 304LN, 305, 309S, 316, 316L, 316N, 316LN, 316Ti, 317, 317L, 321, 347, 201, 202, 430, 405, 410, 420. 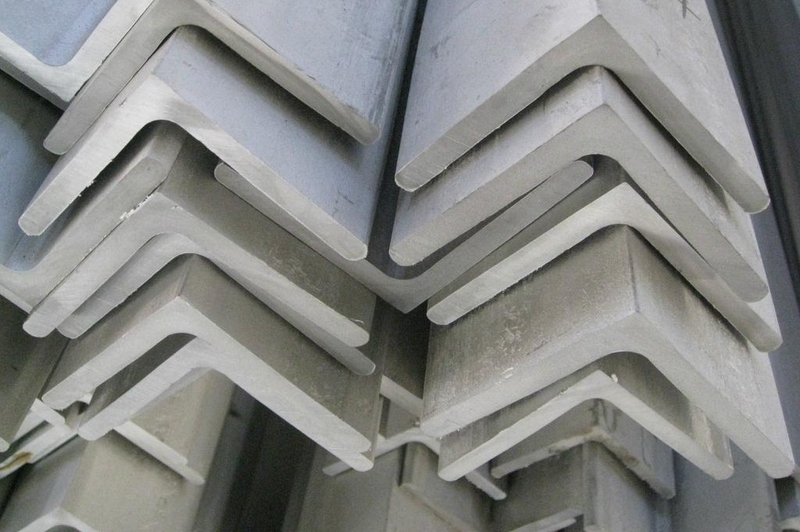 What is the Price for Stainless Steel Round Bars in Bhilwara? 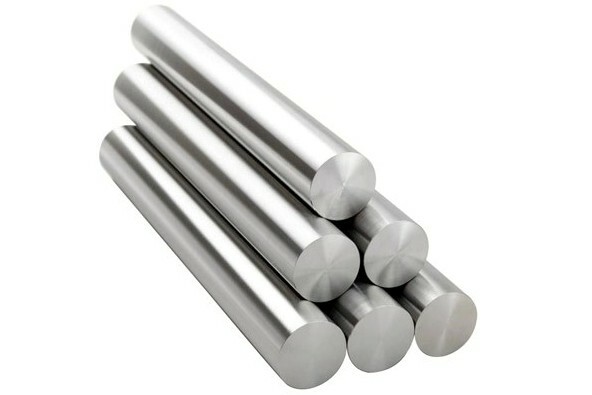 The above prices for stainless steel round bars are indicative only, for helping our respected buyers to get a general idea about pricing for ss round bars in Bhilwara, Rajasthan, India. For exact prices, we welcome your inquiries on our email id sales@metline.in or you can also call us on +919833604219 / +919892451458. Prices for ss round bars in Bhilwara, are directly linked with nickel prices in the international and domestic market and are subject to fluctuations. We can offer quantity discounts for our customers.